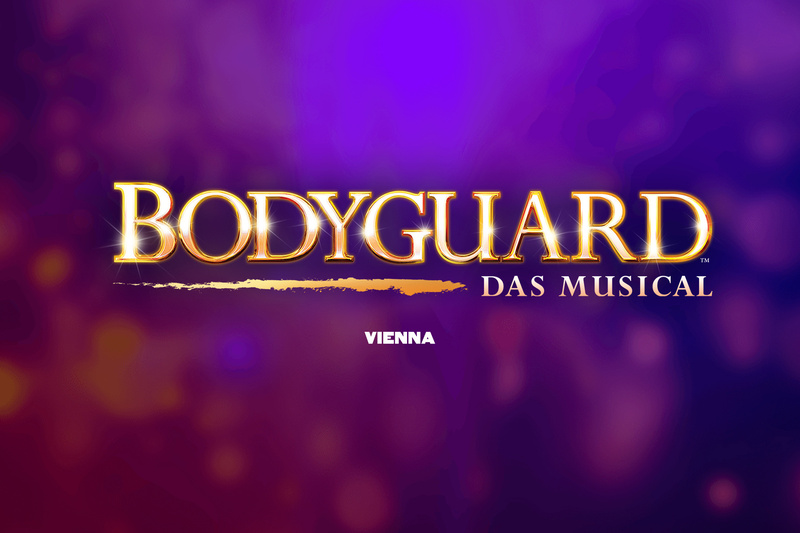 THE BODYGUARD, the award-winning musical based on the smash-hit film is coming to Vienna in September 2018, starring PATRICIA MEEDEN as Rachel Marron and JO WEIL as Frank Farmer. The German stage version of the 90s movie hit brings glamor and romance to the stage at the Ronacher – with the fantastic original songs in English. A ‘Brilliant!’ (The Times), breathtakingly romantic thriller, ‘The Bodyguard’ features a whole host of irresistible classics including Queen of the Night, So Emotional, One Moment in Time, Saving All My Love, Run to You, I Have Nothing, Greatest Love Of All, Million Dollar Bill, I Wanna Dance With Somebody and one of the greatest hit songs of all time – I Will Always Love You.